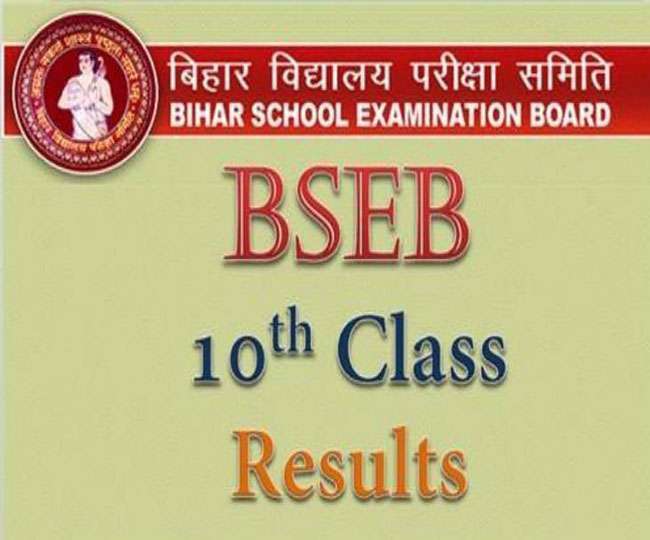 The recently announced Bihar School Examination Board (BSEB) class 10th result has witnessed the pass percentage of 68.89 per cent which is 18.77 more than that of the last year. This year, BSEB has introduced 50 percent multiple choice questions which is one of the major factors for improvement in the pass percentage. The pass percentage of last year was 50.12 percent and of 2016 was 47.15 percent. 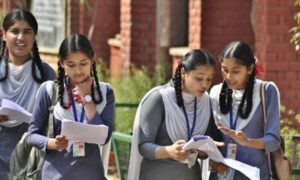 The top three rank holders in Bihar class 10 board results are girls from Simultala Awasiya Vidyalaya of Jamui – a school of the State Government. Out of 22 state toppers of the class 10 result, 16 are from Simultala School. The topper Prerna Raj has scored 91.4 per cent, followed by Pragya and Shikha Kumari scoring 90.8 per cent. Annu Priya grabs the third rank by scoring 90.4 percent. The 20 toppers are from Banka, Bhojpur, Darbhanga and Patna schools. 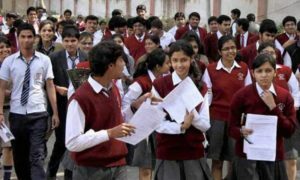 A total number of 17,58,797 students appeared for the class 10 examination, out of which 12,11,617 students passed their examination. 1,89,326 students are the first division holders, 6,63,884 are the second division holders and 3,57,103 are the third division holders. Among 38 Bihar districts, Munger had the best result with 78.69 per cent while Kaimur was at the bottom with 56.49 per cent results.